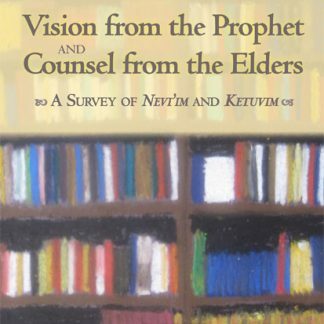 In Vision from the Prophet and Counsel from the Elders, Rabbi Hayyim Angel takes the reader on a guided tour through Nevi’im and Ketuvim. 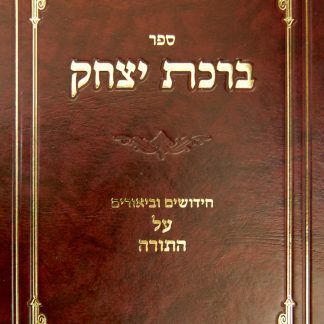 Rabbi Angel presents one or more chapters on each book of Nevi’im and Ketuvim, with each chapter analyzing in depth a representative aspect of the Biblical book under consideration. Even as it focuses on broad themes and universal messages, Vision from the Prophet and Counsel from the Elders is never superficial or perfunctory. 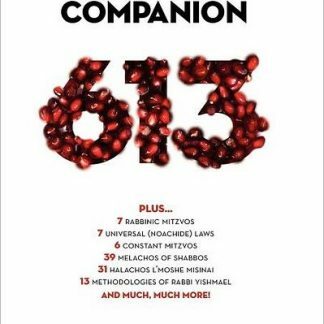 Marshaling Talmudic and Midrashic insights, traditional commentaries, and modern scholarship, Rabbi Angel expresses a view of Scripture that is creative as well as subtle and nuanced. 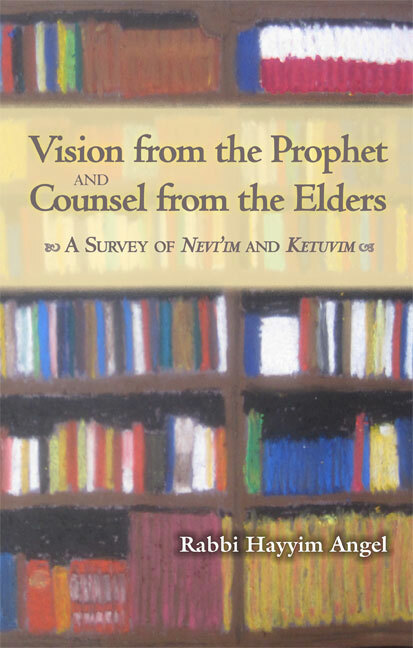 Each chapter in Vision from the Prophet and Counsel from the Elders is a self-contained essay that can stand on its own, while the book as a whole is an integrated study of Nevi’im and Ketuvim which will delight and educate lay people and scholars alike. 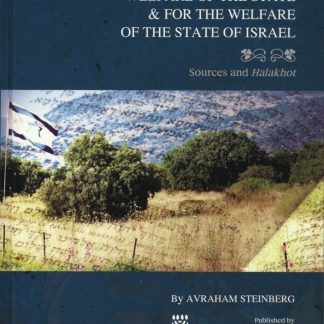 With his direct and engaging style, Rabbi Hayyim Angel conveys his erudition and wealth of knowledge to the reader in a most enjoyable fashion. Rabbi Angel’s work is highly regarded in the academic world. 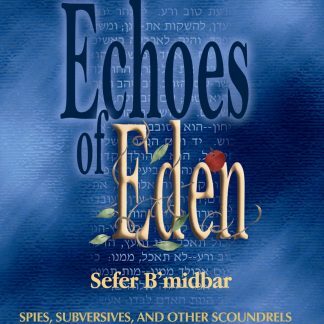 He is a prolific author, admired teacher, and respected scholar in the field of Tanach studies.